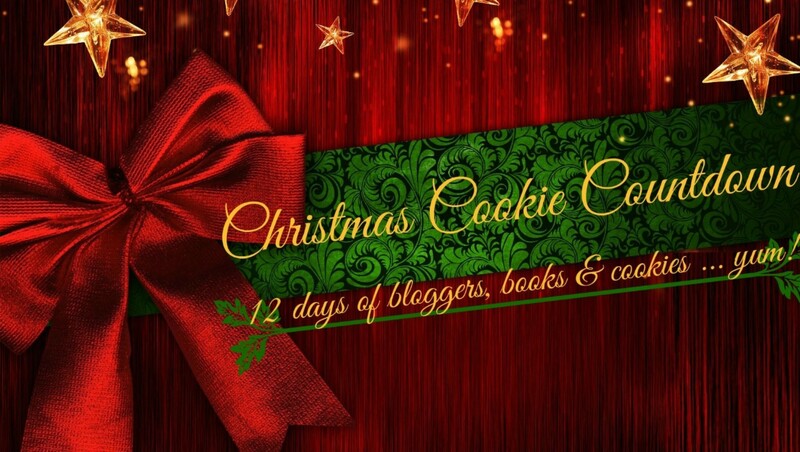 Foxy Blogs welcomes you to our cookie countdown. Over the next 12 days bloggers from around the world will be sharing their favorite Christmas cookie recipes along with their favorite book(s) from 2015. Today NIGHT OWL READER will be sharing with us. Check back daily, as links will be updated. Thank you so much for having me! Merry Christmas! !